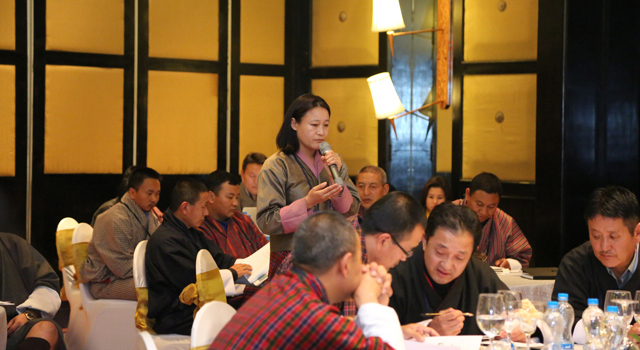 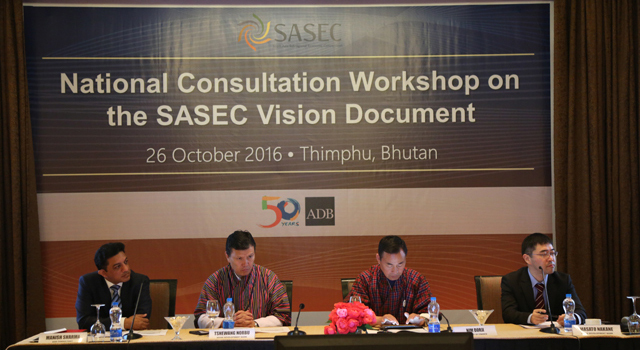 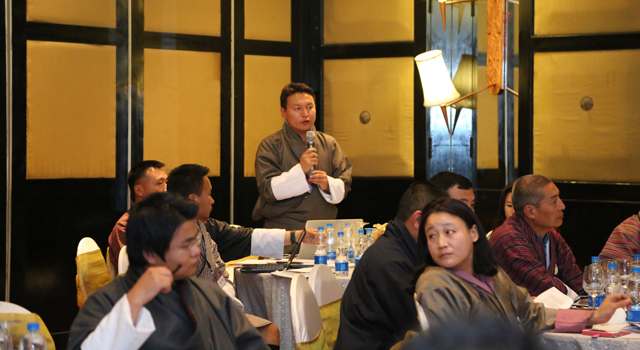 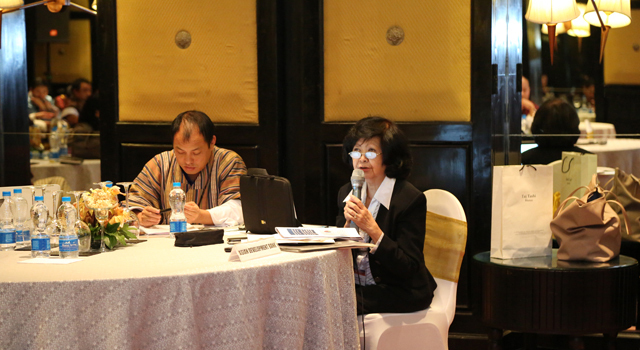 The Bhutan Ministry of Finance hosted the first National Consultation Workshop for the draft SASEC Vision document in Thimphu, Bhutan, on 26 October 2016, with assistance from the SASEC Secretariat. 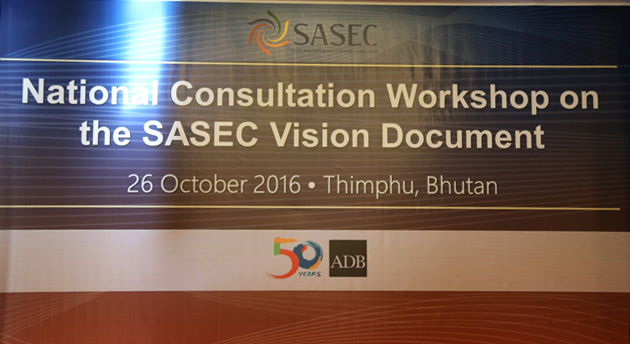 Discussed comments and inputs from stakeholders, to be considered in the revision and finalization of the Vision document. 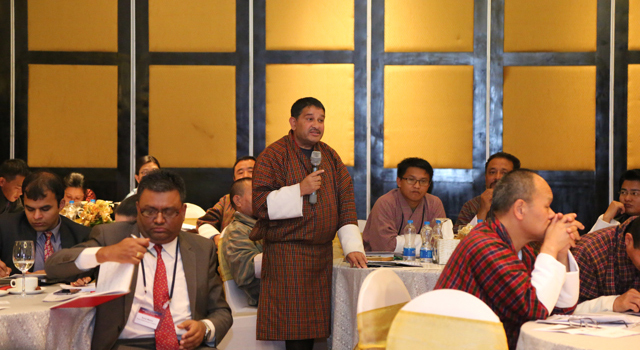 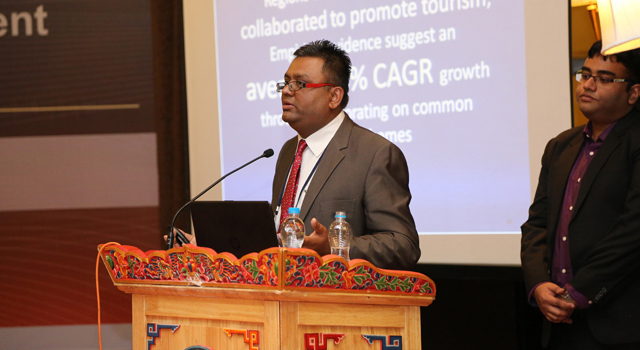 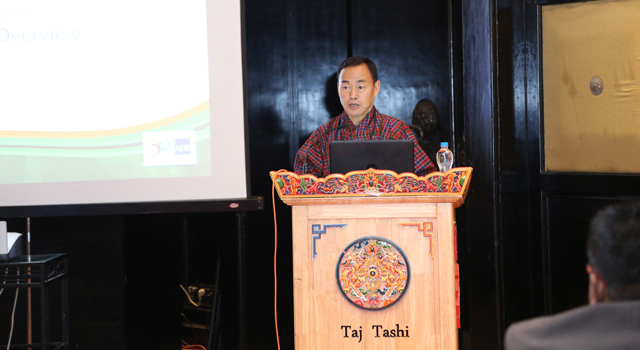 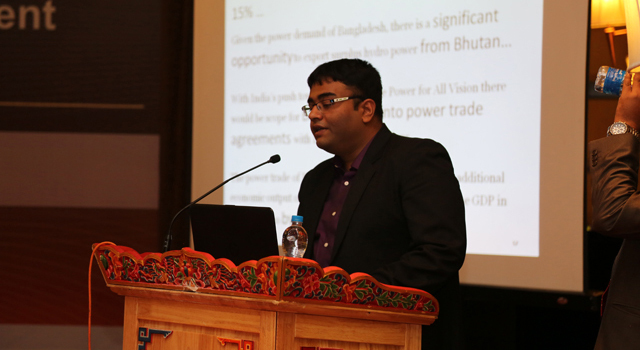 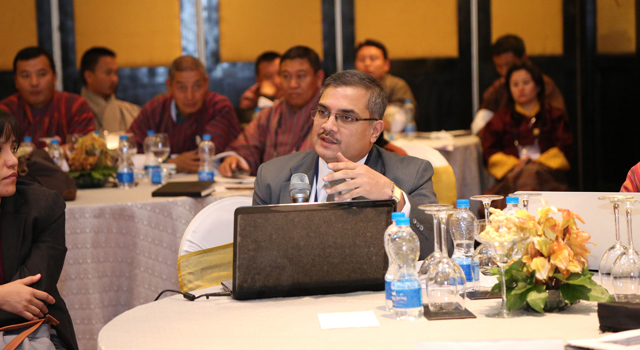 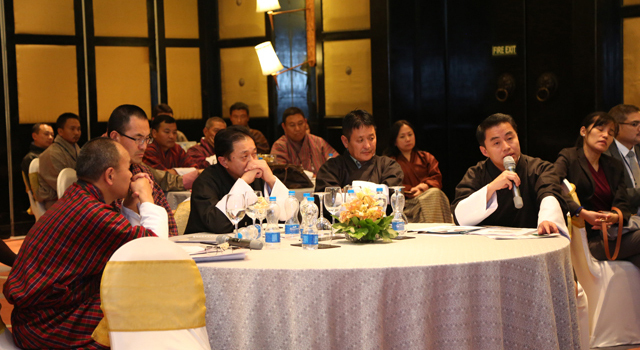 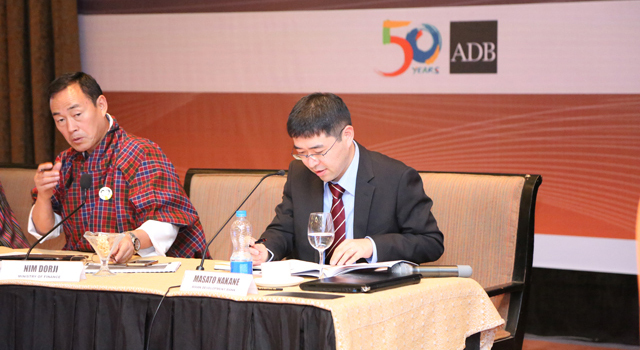 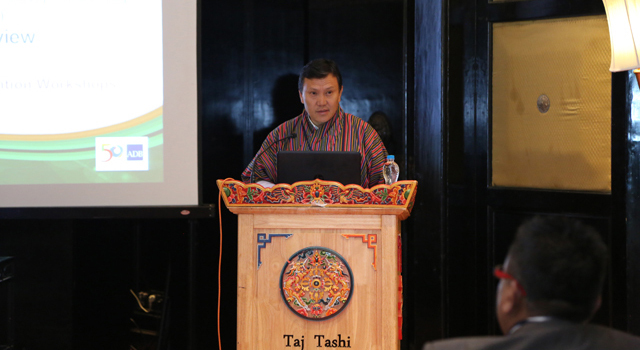 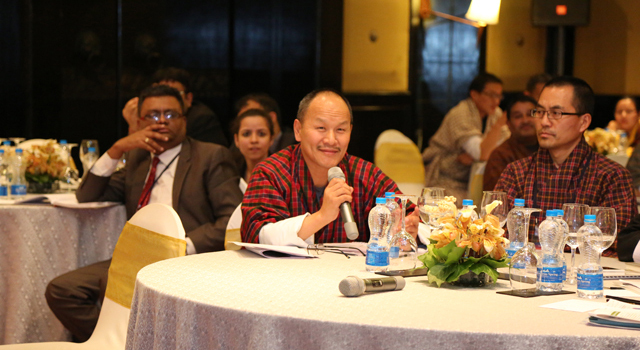 Mr. Nim Dorji, Secretary, Ministry of Finance, Bhutan, chaired the Workshop. 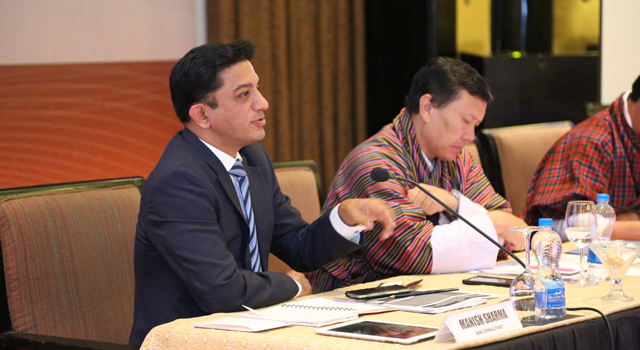 In his opening remarks, he emphasized the importance of Bhutan's participation in the consultation as an avenue for identifying potential economic opportunities within the region. 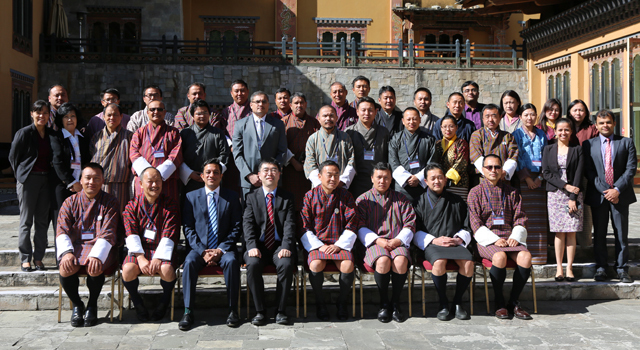 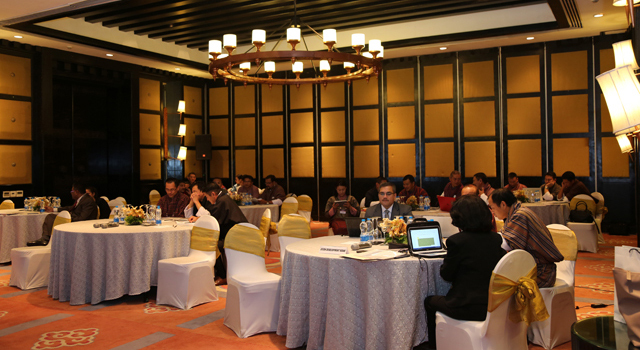 The Workshop was attended by over 30 participants, including senior officials from various government agencies, including Revenue and Customs, Finance, Planning, Commercial/Rail, Shipping, Industry, Urban Development, Information Technology and Communication, Tourism, Labor, Employment/Skills Development Ministries, as well as representatives from the private sector and think tanks.